The program at our next meeting on Thursday, Nov 13th will be Landon Williams discussing various European nymphing techniques. He'll be going over rigging leaders, fly selection and appropriate gear. Plus he'll cover various short line and long line methods. Landon is a senior at North Georgia University in Dahlonega and has developed into an impressive trout bum during his tenure there. He's become a small stream specialist surpassing his mentor Jeff Durniak in his skills and success. 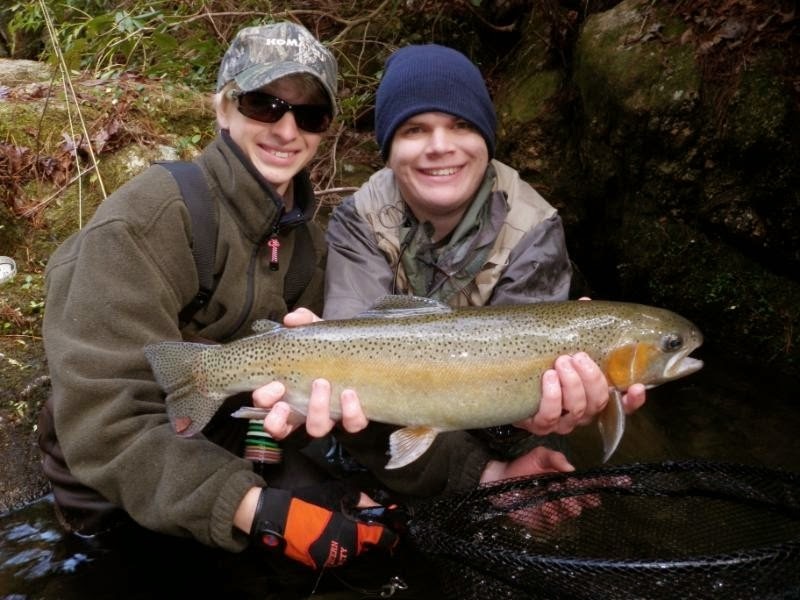 Landon also writes regularly for the Unicoi Outfitters Liars Club Blog. In addition, he has become a mentor in his own right and annually conducts the Drag Free Drift seminars at the NGTO Spring & FALL FLINGS.